Please feel free to contact us today. 24-7 Emergency Services Are Available. Contact us today! Get a Free Estimate for tree service, tree removal, trimming, and more from the certified arborists at Knotty Tree Service serving all of Puget Sound and Western Washington. We are available 24 hours a day, 7 days a week for emergency services. We look forward to hearing from you! 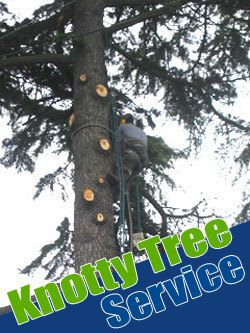 Copyright © 2011-2019 Knotty Tree Service. All Rights Reserved.